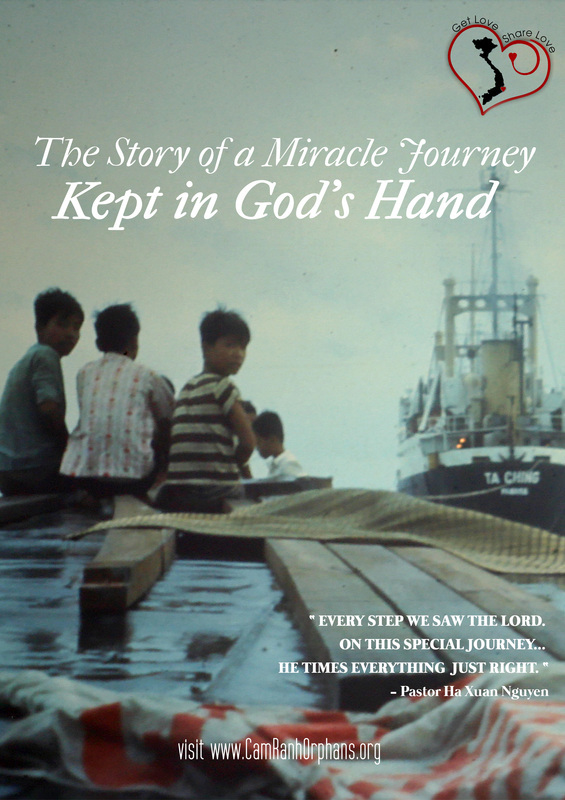 Told in their own words, this is the documentary film of the Cam Ranh Orphans' escape from Vietnam in 1975 and their settlement in the U.S. The kindness of strangers and God's love is revealed in His perfect plan. To donate and get free gift DVD, click here.